Sorry, I don't have experience in converting the Wesmar 500SS ot digital. 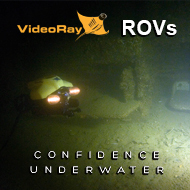 However, from what I have learned in general about the paper to digital conversion, is that by the time you buy an expensive conversion module and software and do the installation, you would be far better off just buying a new digital unit such as the Deepvision Side Scan Sonar and other similiar units. 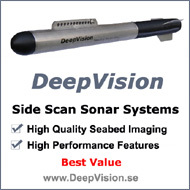 These newer side scan sonars have better capability and more features.